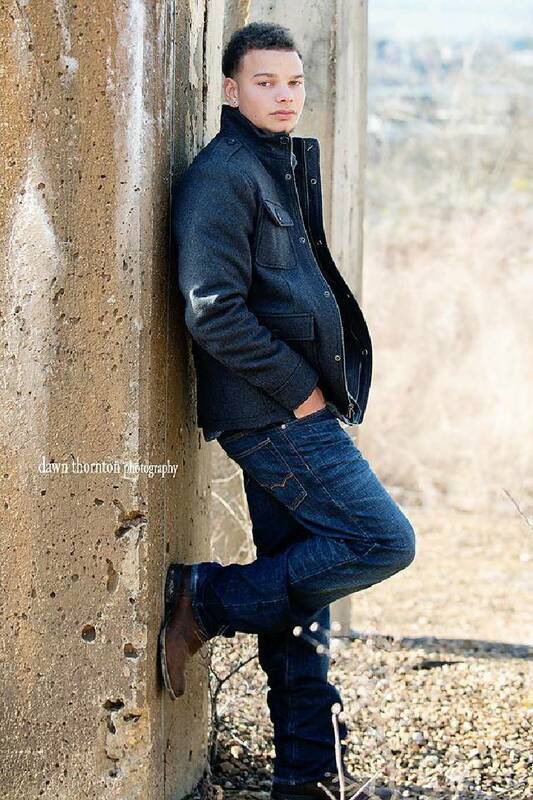 Could he be the next big country star? 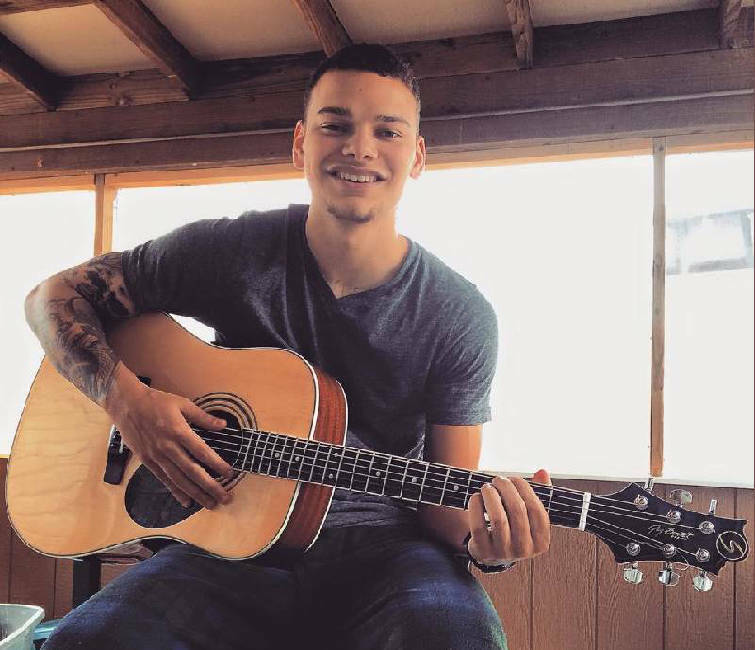 Kane Brown is an unsigned local country singer whose music has attracted thousands of fans online in just a few weeks. Kane Brown's voice sounds like charcoal-filtered molasses. Deep and rich and rarely in a hurry. Over the phone, he calmly listens to the next question and takes his time, delivering his answers in a measured, deliberate drawl. He also says, "Nah, man, you're good," a lot. His laidback demeanor seems at odds with all that is happening around the country singer, and it is all happening in a very short time. Brown turns 22 on Wednesday, the same day that his newest single, "Used to Love You Sober," drops on iTunes. In just a couple of weeks, Brown, who attended Lakeview-Fort Oglethorpe, Red Bank, Ridgeland and Soddy-Daisy high schools — "We moved around a lot. My childhood was hard, but I got through it," he says — has become an online sensation and is currently one of the hottest, most-talked-about artists in Nashville, in part, he believes, because the country folks don't quite know what to do or think with him. They've never seen a previously no-name country artist go from having a few fans on Facebook, Spotify and iTunes just a month ago to now having more than 785,000 (with a bullet) Facebook fans. He got 400,000 of those in just the last two weeks. Fans, who have found Brown primarily via the Internet and word of mouth, seem to like his sound, which he would liken more toward acts like Cole Swindell, Brantley Gilbert, Sam Hunt or Chris Young. While he's done versions of other people's songs, including Johnny Cash and Lee Bice, the songs on his EP are originals, and he plans to focus on writing his own material in the future. Fans also seem to like that his originals are about more than things that rhyme with girls, suds, sand or blue eyes. "I feel like if I write my own songs, I can connect to them better," he says. "Lyric-wise, I feel like some guys just try to find stuff that rhymes and fits. For me, it has to mean something. I'm so picky about what goes into my songs." 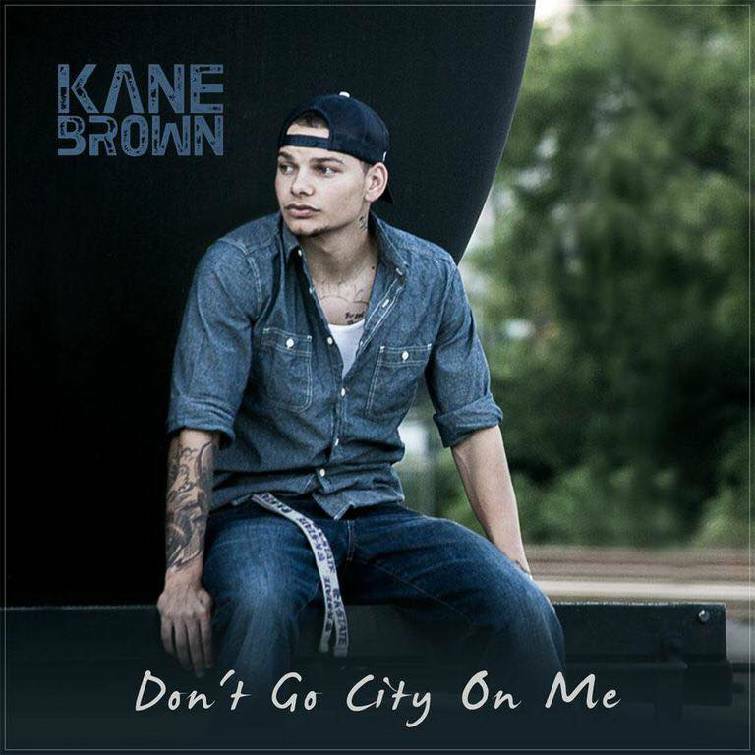 Fans have responded to Kane Brown's single "Don't Go City On Me." It's been viewed more than 362,000 times on YouTube alone. He's had songs do well on various country online charts, too, and one, "Closer," reached the No. 1 slot. Another, "Don't Go City on Me," garnered 500,000 listens when it was part of a playlist on digital music server Digster. As of last week, he was averaging 75,000 views per video for the nearly two dozen videos he loaded onto YouTube. Most of them are low-budget affairs shot on a smartphone by Brown himself. Last year, he released "Closer," a six-song EP recorded in Nashville at the home studio of Noah Henson, guitarist for Brantley Gilbert. Guest players included musicians who play for Kid Rock and Kelly Clarkson. "A lot of the people in Nashville think the numbers are fake, but they can't prove it," Brown says. "They've never had a Justin Bieber in country music, so they don't know how to deal with it." Nashville might have been surprised by all of this, but it's catching on. "It's overwhelming, but it's something I have to learn." One of the people who reached out was Lauren Alaina, the Rossville native and former runner-up on "American Idol." The two sang in the chorus together at Lakeview-Fort Oglethorpe High School. Alaina recently released her first new single, "New Boyfriend," but when she called him, Brown's song charting higher. "She dropped her new song and couldn't pass me [on the charts]," Brown says. "She called and was like, 'Dude, how are you still above me?'" Like Alaina, who finished second to Scotty McCreery on Fox's "American Idol" in 2011, Brown tried out for "American Idol," but was told the world didn't need another McCreery. The folks on "The X-Factor," also on Fox, wanted to put him in a boy band, so he quit the show, he says. Brown has signed Jay Frank, the founder of the digital music and digital data marketing companies DigSin and DigMark, as his manager. Frank was recently named senior vice president of Global Streaming Marketing at Universal Music Group. Brown has not signed with any record label although he has been getting some advice and help from local concert promoter and club owner Jim Striker, who formerly owned The Bay and now owns Raw. "I've never seen anything like what is happening to Kane," Striker says. "He went viral so fast. "He has a great management team now, and he's smart enough to be building a team with knowledgeable people. Plus, he's doing well on social media, and he keeps in touch with his fans. He tries to answer every comment, only now he's getting 100,000 comments. He can't keep up. He'll try though." Brown says he wants to take his time in choosing his next career steps, and he wants to see what happens when "Used to Love You Sober" is released on Wednesday. Because it's all happened so quickly, the success hasn't changed much about his life, except for one thing. "I'm not used to the fact that I go into gas stations or the mall and people freak out. It hasn't changed my life, but it has changed the people around me." And, yes, it's also put some money in his pocket. "It is nice that I don't have to worry about money, at least right now."